From their Australian Bondi beach enclave, Hamish Tame crafts sunglasses to captivate the likes of Lady Gaga, Gigi Hadid, Rihanna, Zayn Malik and Kendall Jenner. 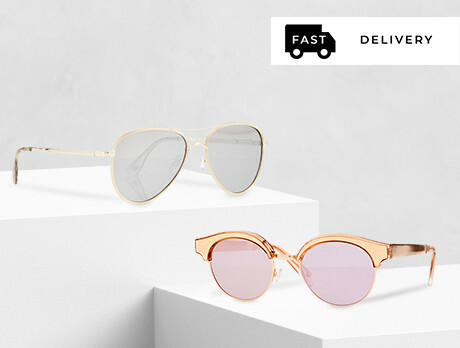 Our collection features classic frames executed confidently – and with a healthy sense of pomp. Prepare to grab the suncream, grab the suitcase, grab the passport and hit the sun.